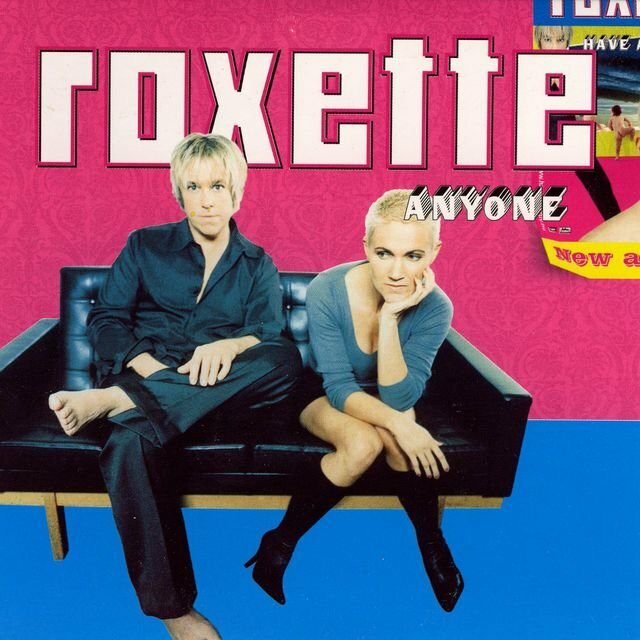 Roxette were one of the biggest global pop acts of the '90s, selling over 75 million records around the world and dominating the charts with songs like "The Look," "Listen to Your Heart," "Joyride," and "It Must Have Been Love," all four of which hit the top of the Billboard Hot 100. 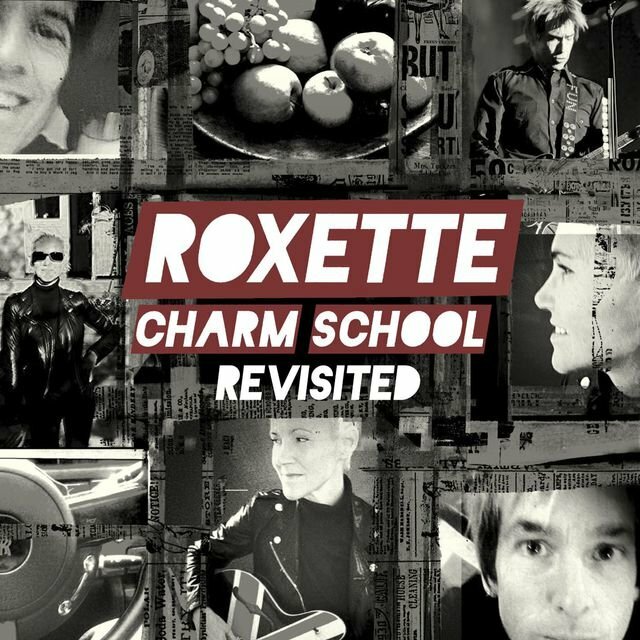 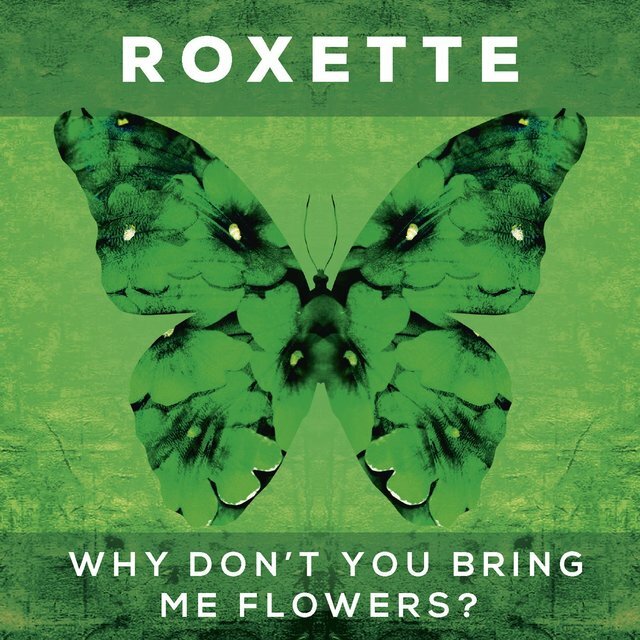 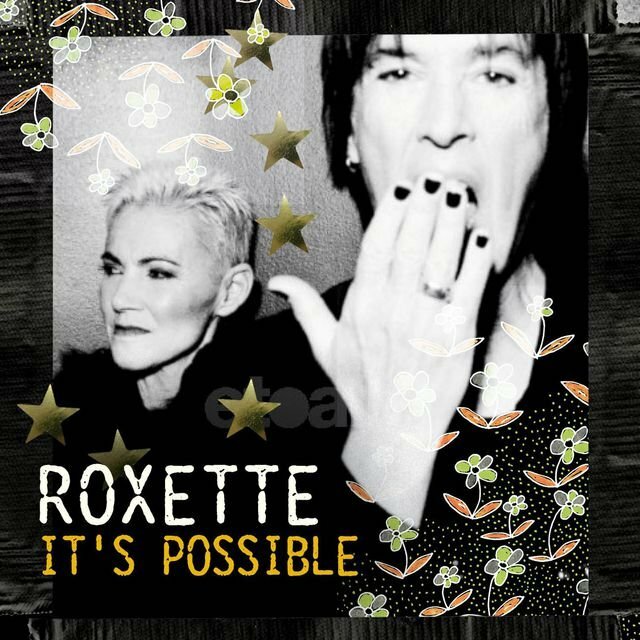 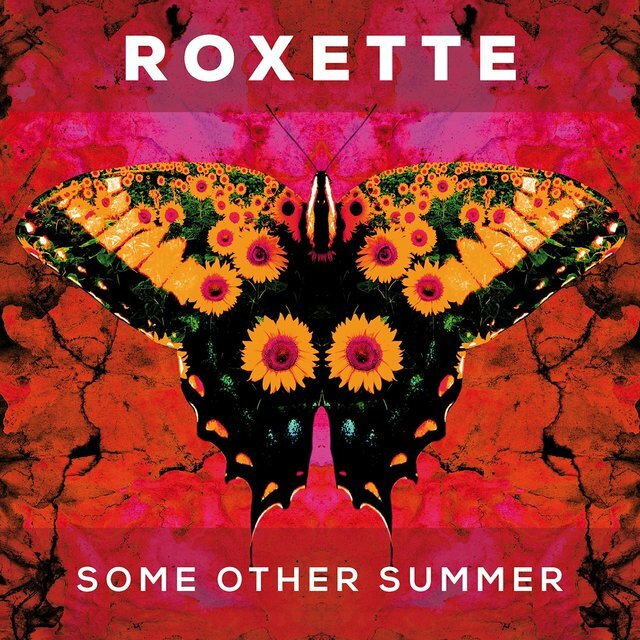 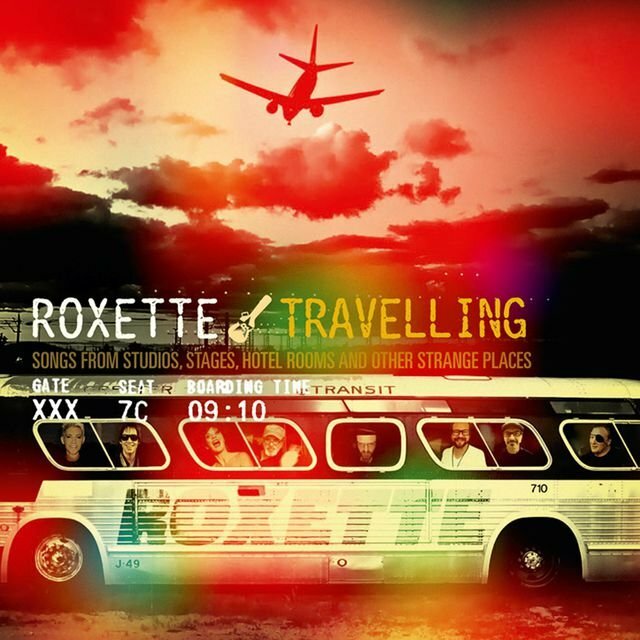 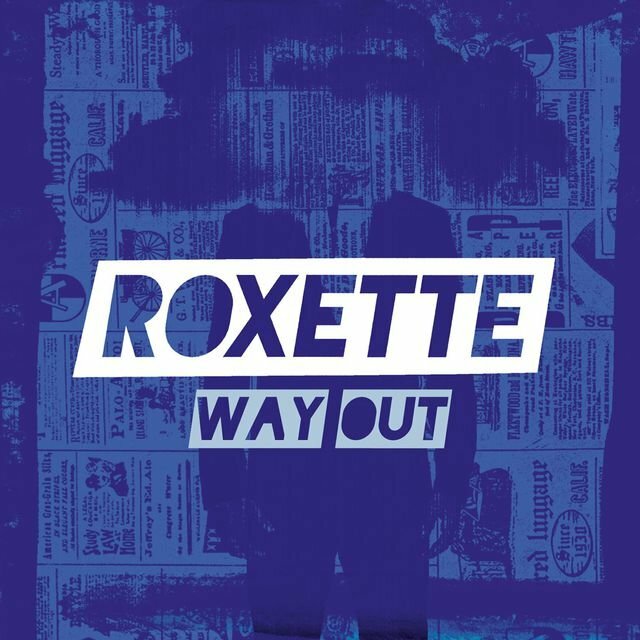 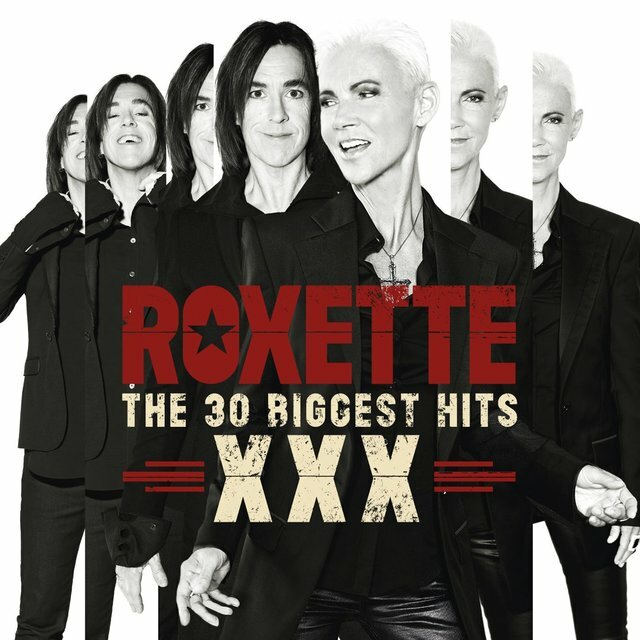 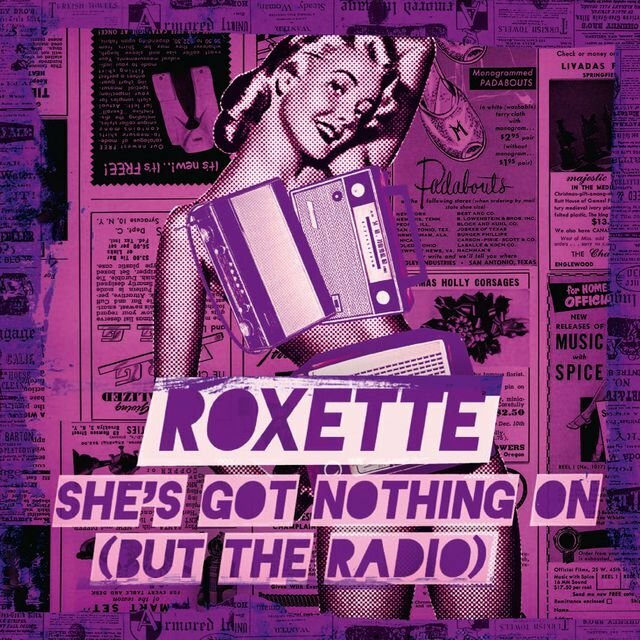 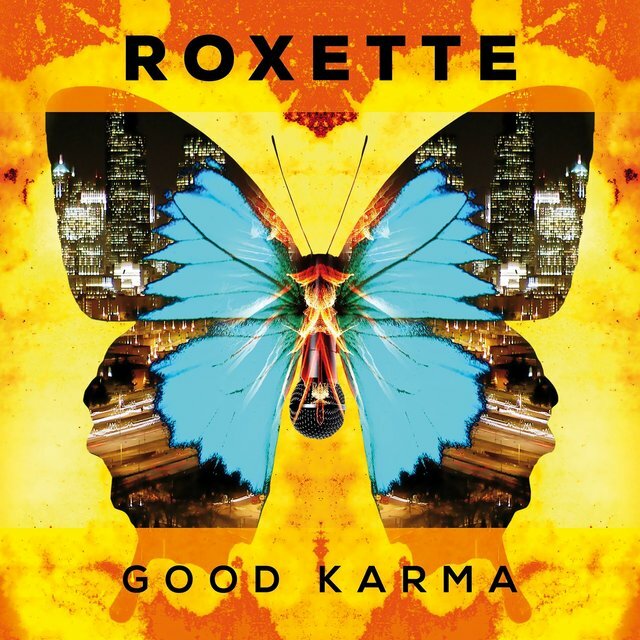 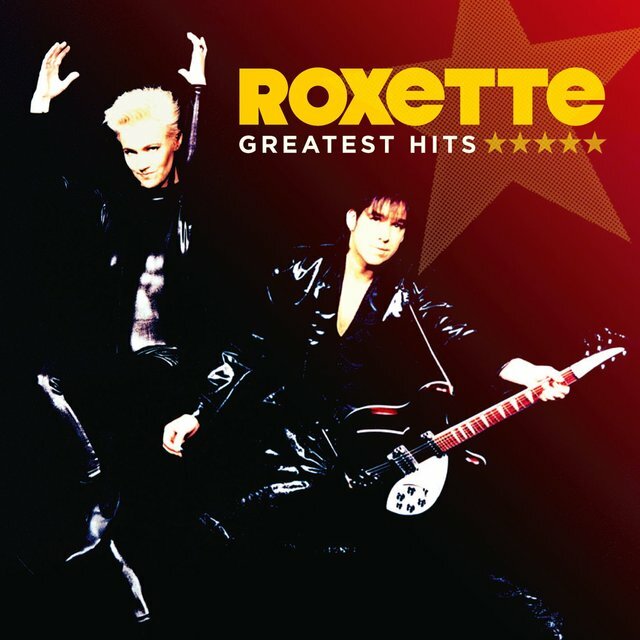 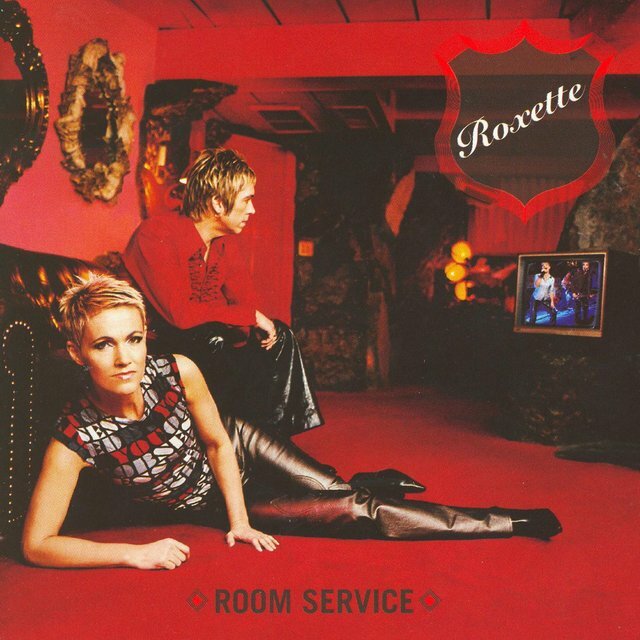 Hailing from Halmstad, Sweden, Roxette are a duo featuring vocalist Marie Fredriksson and songwriter, vocalist, and multi-instrumentalist Per Gessle. 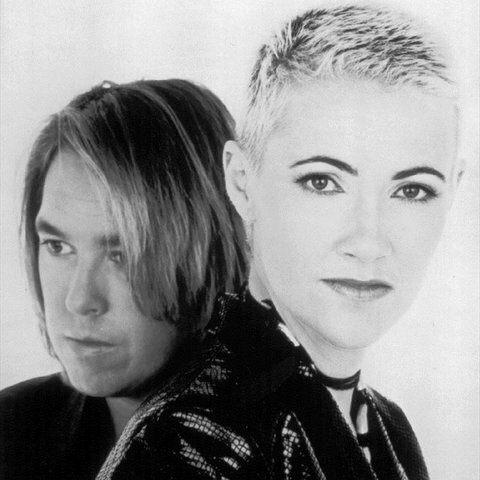 Fredriksson and Gessle first met in the late '70s, when she was a member of the pop combo Strul & Ma Mas Barn and he played with Gyllene Tider, one of Sweden's biggest groups of the late '70s and early '80s. 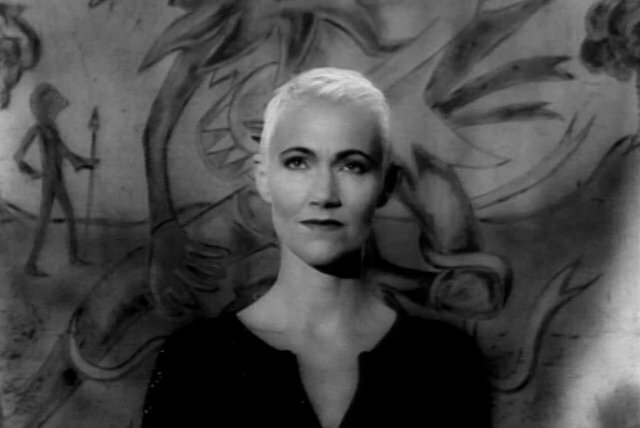 In 1981, after Fredriksson's group broke up, she joined Gyllene Tider as backing vocalist for a concert tour, and later worked with them in the studio in the same capacity. 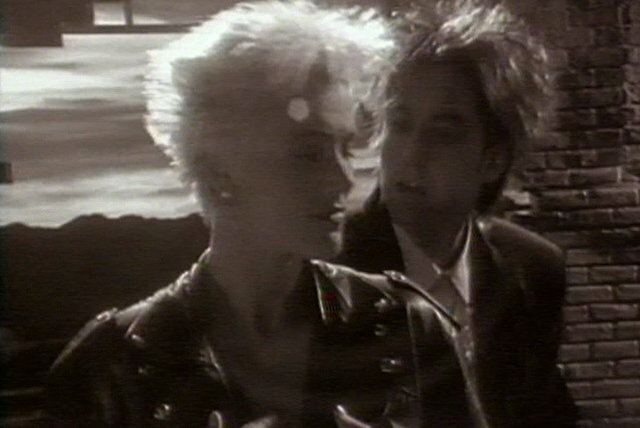 In 1984, Fredriksson released her first solo album, Het Vind (Hot Wind) and Gessle contributed a song for the sessions; the same year, Gyllene Tider recorded their only English-language album, The Heartland Café, and Gessle once again invited Fredriksson to contribute to the sessions. 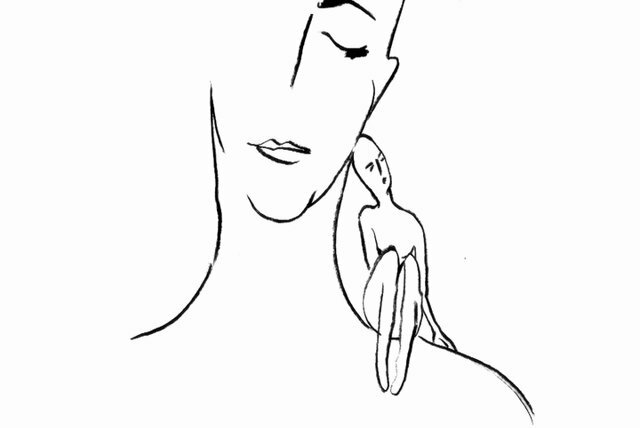 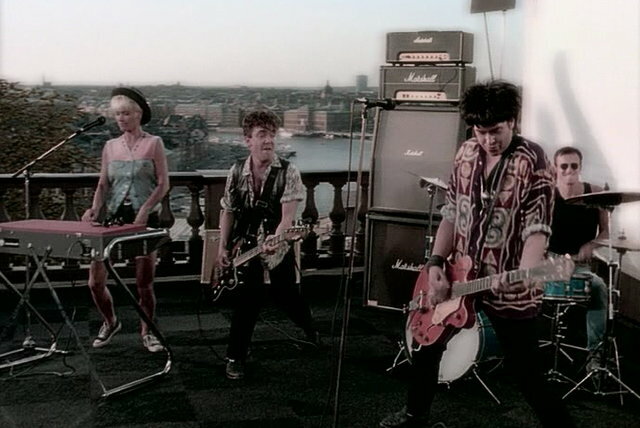 For the American release, Gyllene Tider's American label, Capitol Records, edited the 11-song album down to a six-track EP, and shortened the title to Heartland. 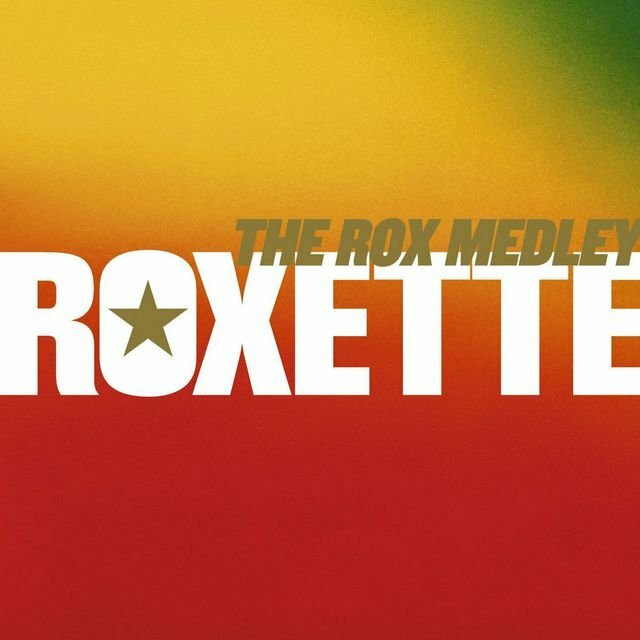 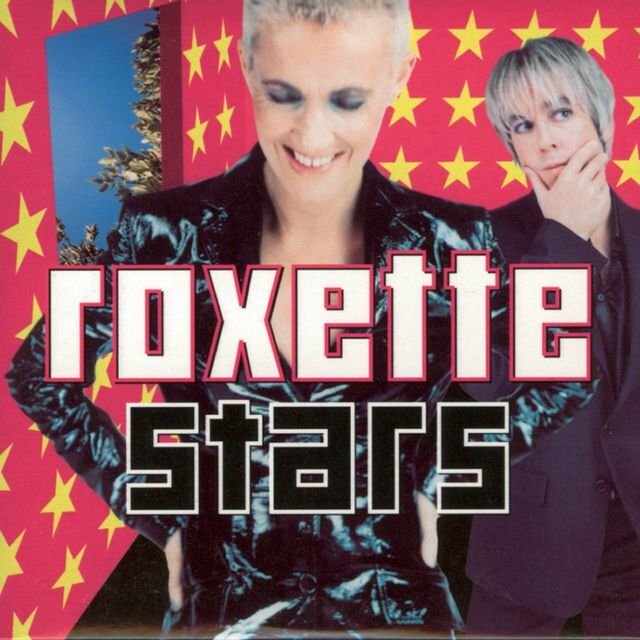 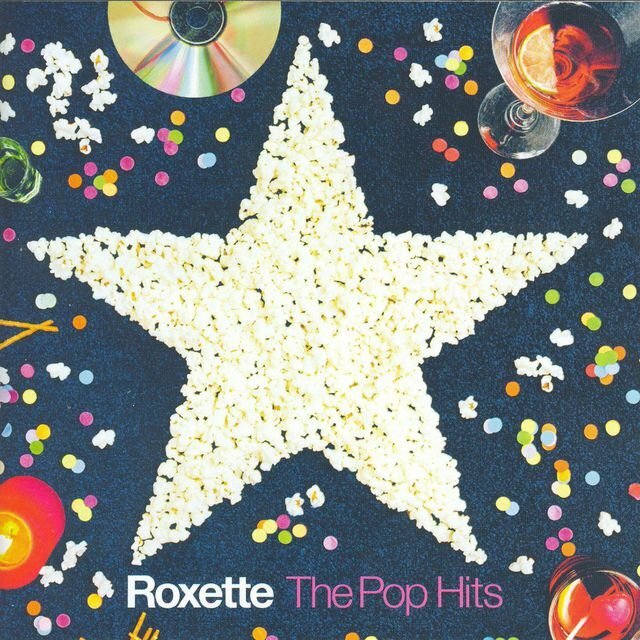 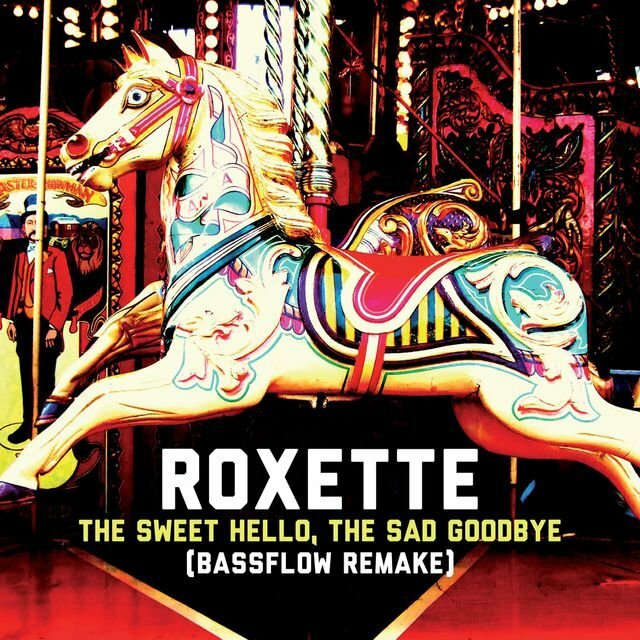 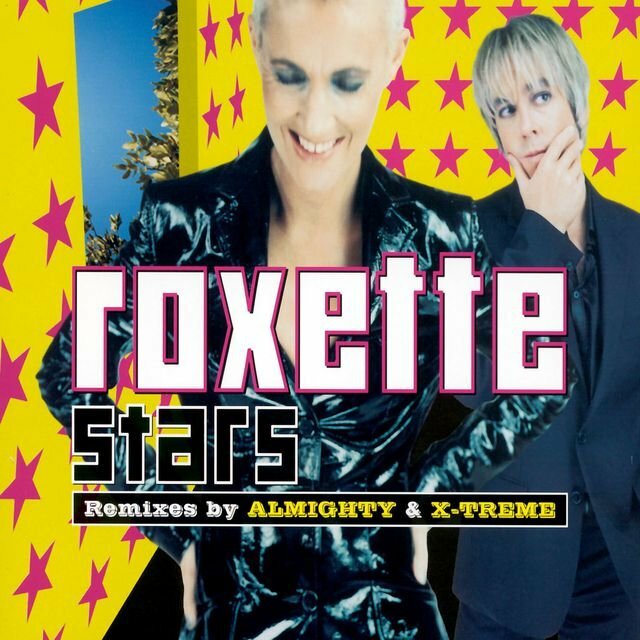 Capitol also felt the name Gyllene Tider might not register with U.S. listeners, so the group adopted the name Roxette, taken from a song by British pub rock icons Dr. Feelgood. 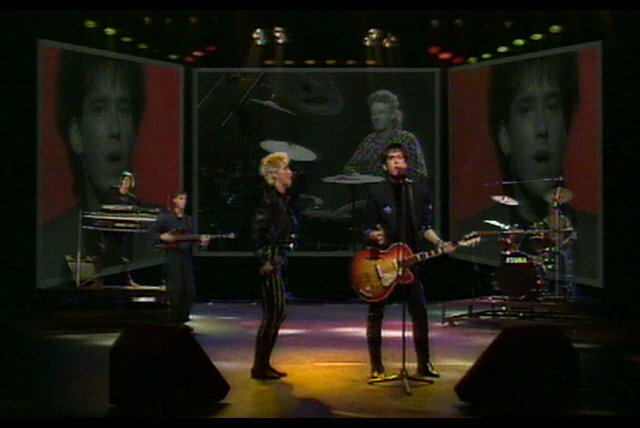 The Heartland Café proved to be Gyllene Tider's last album for a 20-year period, and Gessle decided it was finally time for him and Fredriksson to record a project together. 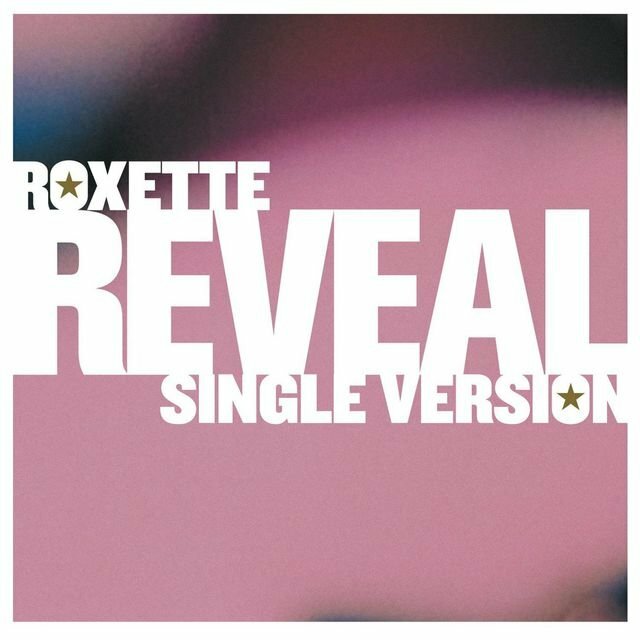 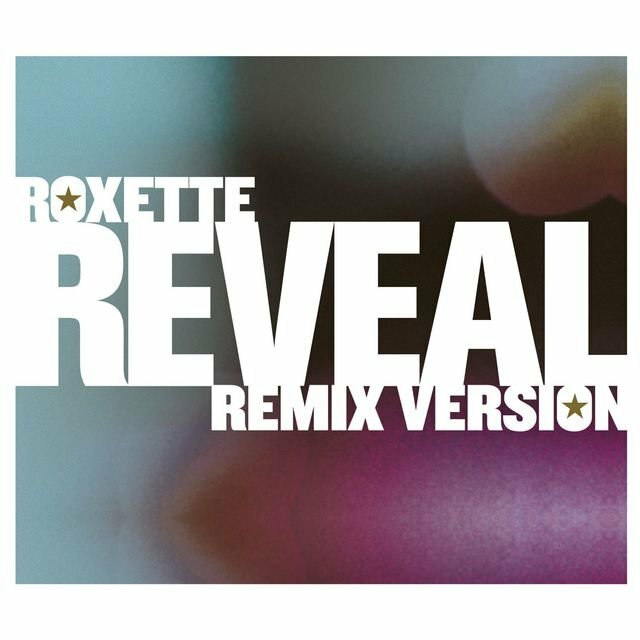 As Roxette, they cut a single in 1986, "Neverending Love," which was a major hit in Sweden, and a number of songs Fredriksson and Gessle had earmarked for her third solo album became the basis of the first proper Roxette album, Pearls of Passion. 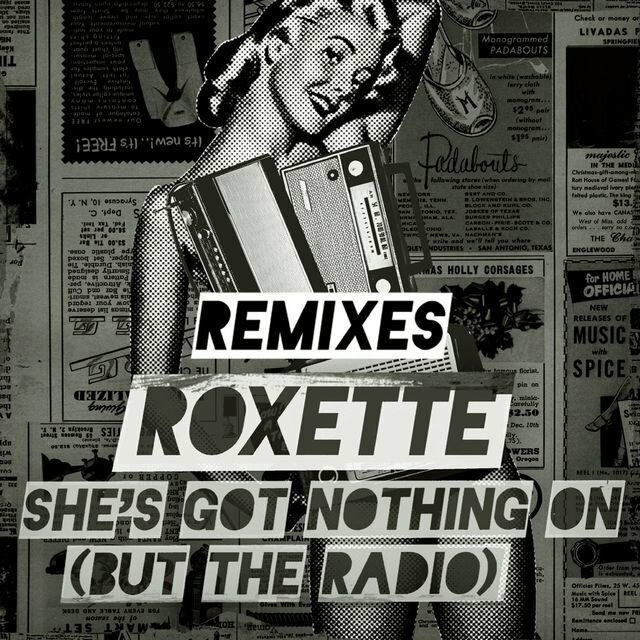 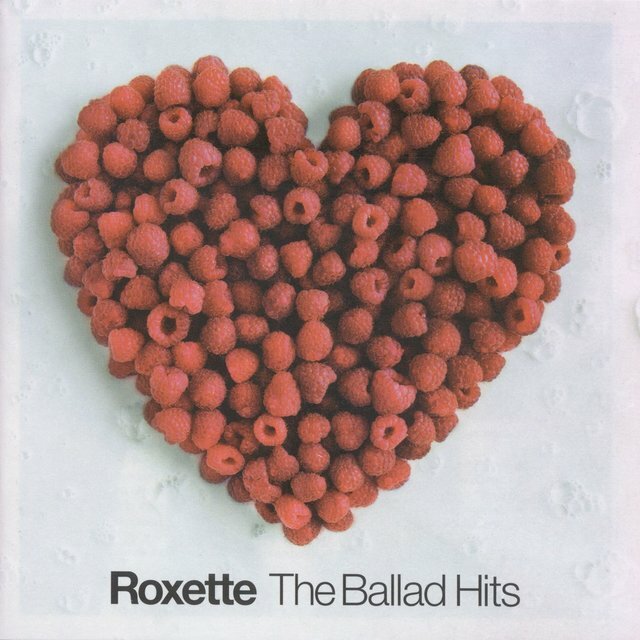 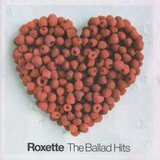 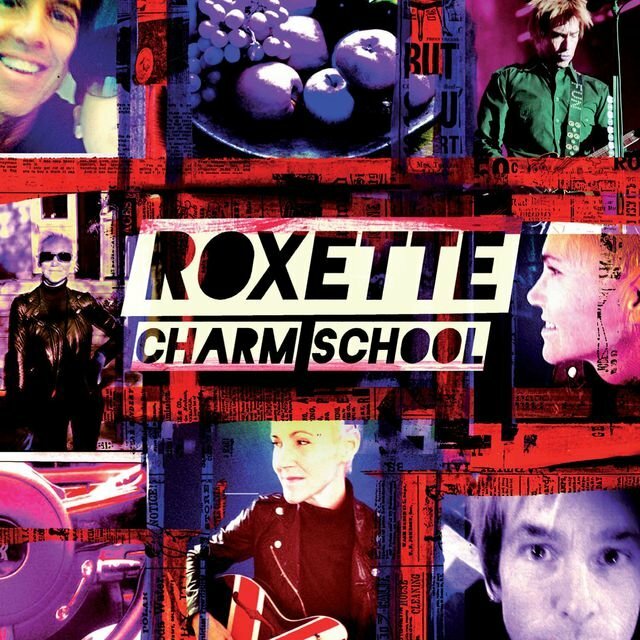 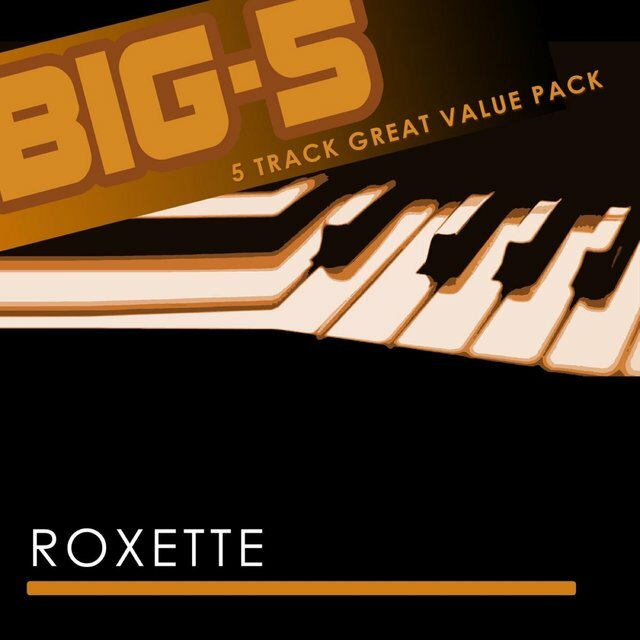 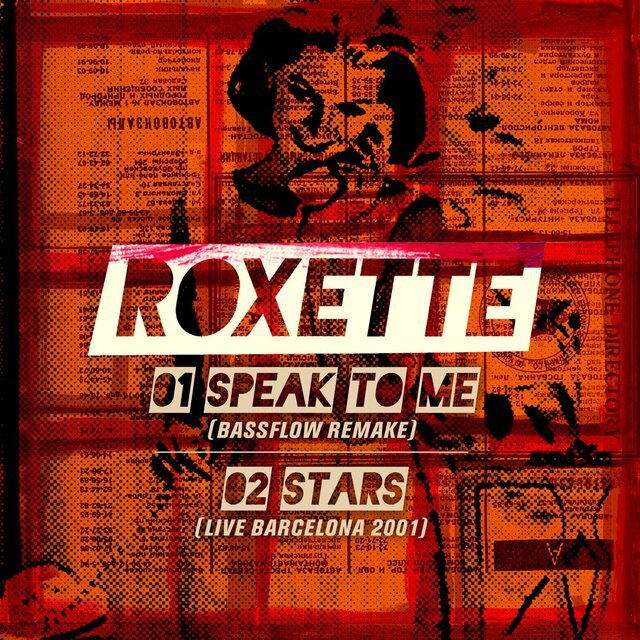 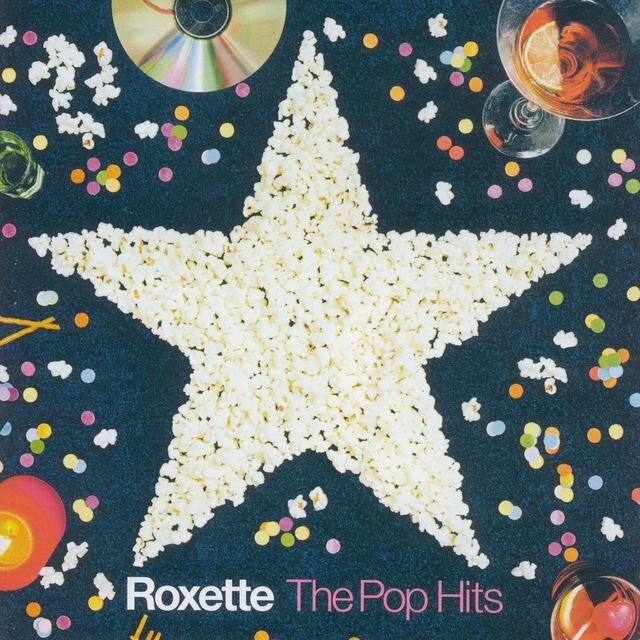 In hopes of greater international success, Roxette wrote and recorded their material in English, but while Pearls of Passion was a hit at home, Capitol/EMI didn't bother to release the album in the United States. 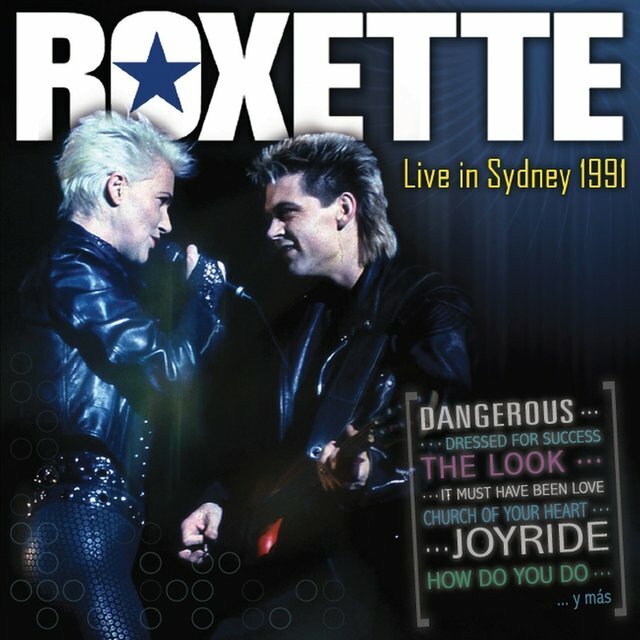 The same fate initially befell 1988's Look Sharp! 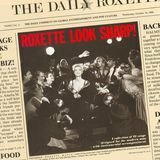 until an American student studying in Sweden brought a copy of the album home to Minneapolis and persuaded a DJ at a local radio station to give "The Look" a spin. 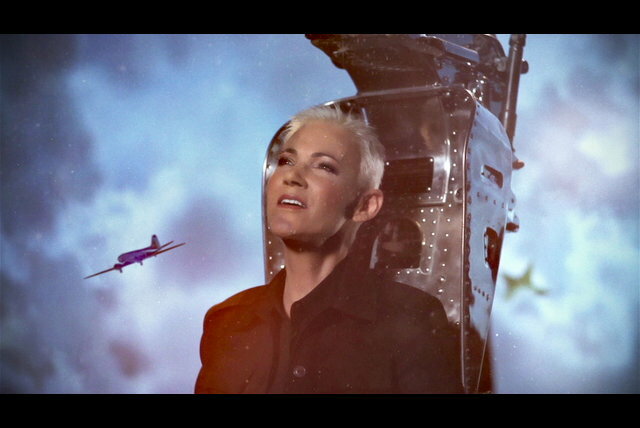 The song clicked with listeners, and soon Capitol rush-released Look Sharp! 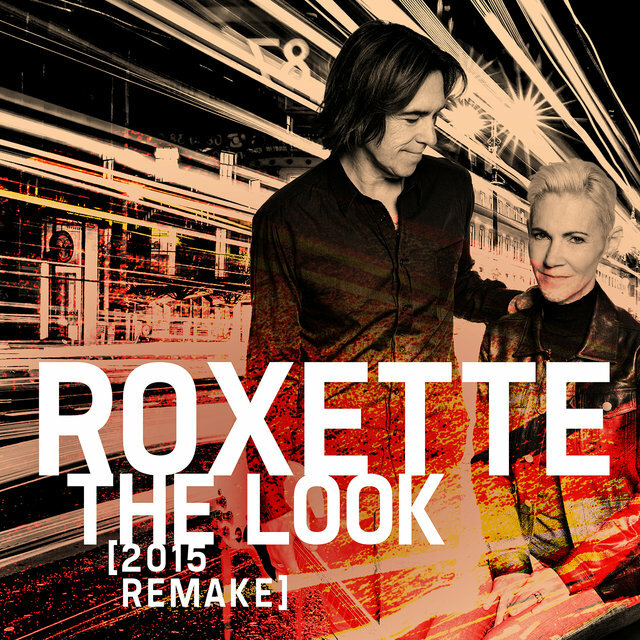 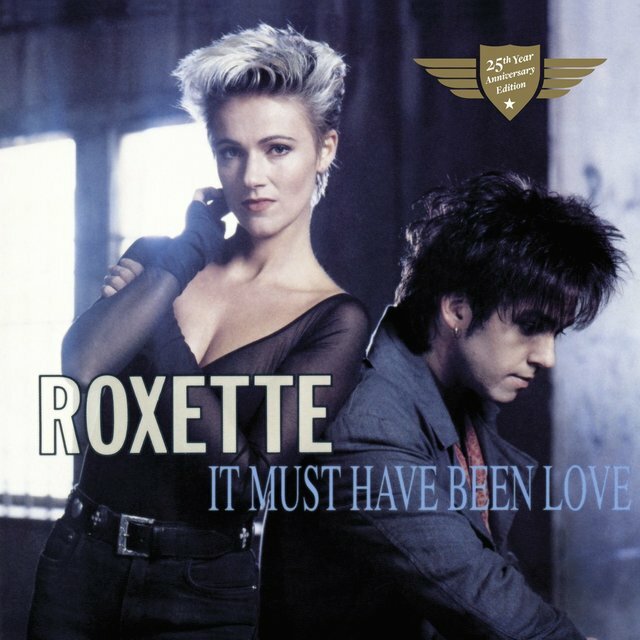 in the United States; both "The Look" and "It Must Have Been Love" went to number one on the singles charts, and the album went platinum, establishing Roxette in the States and kickstarting their career in Europe. 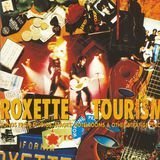 Their next album, 1991's Joyride, also went platinum in America, and it was followed in 1992 by Tourism: Songs from Studios, Stages, Hotel Rooms and Other Strange Places, a collection of material recorded during the group's 1991 world tour. 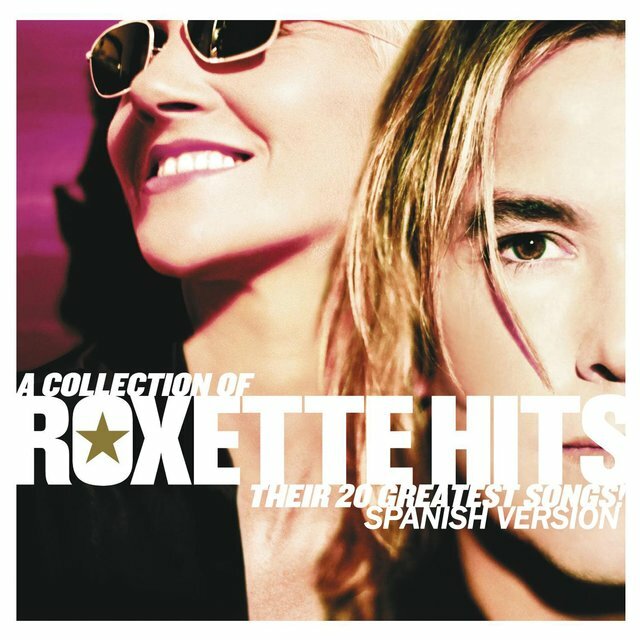 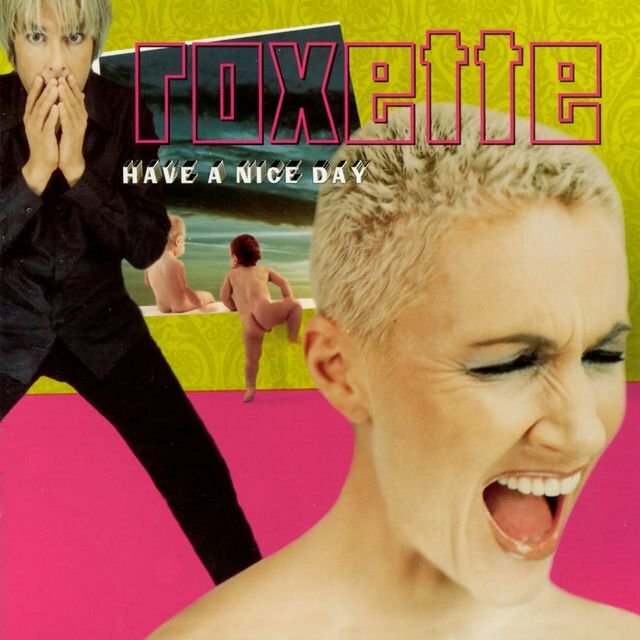 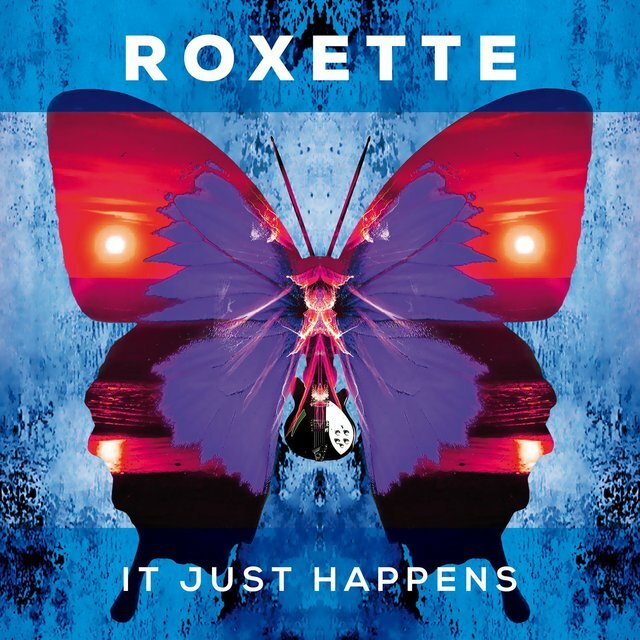 In 1994, Roxette released Crash! Boom! 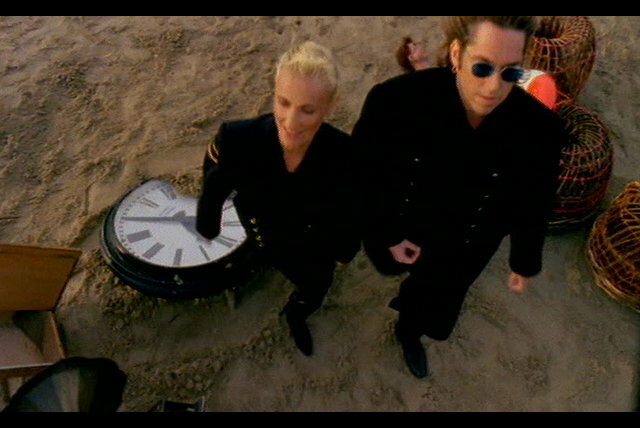 Bang!, which was successful in Sweden and Europe but failed to live up to the sales figures of their second and third albums in America. 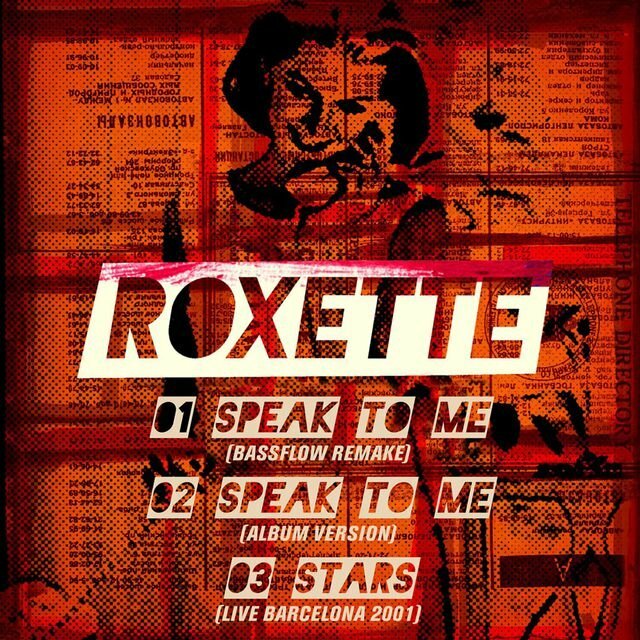 In 1996, Roxette went on hiatus after recording a Spanish-language album, as Gyllene Tider staged a reunion tour and Gessle released a solo album. 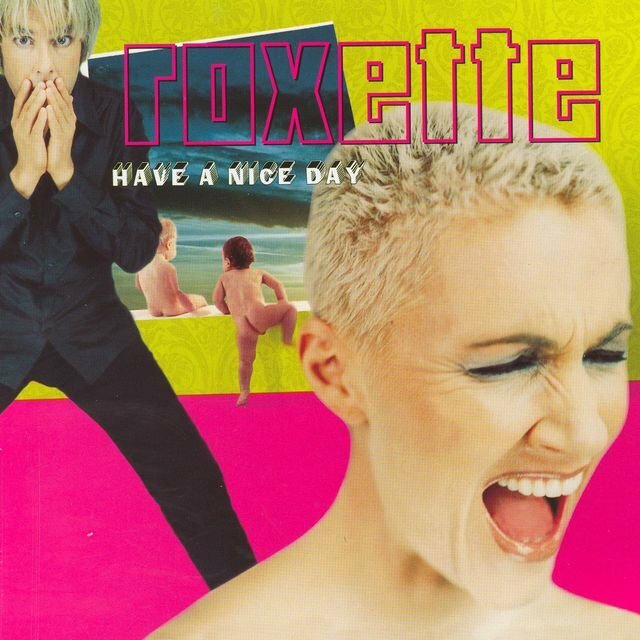 Roxette returned to duty in 1999 with the album Have a Nice Day, and Room Service followed in 2001, with the duo making a high-profile appearance as part of the Eurovision Song Contest. 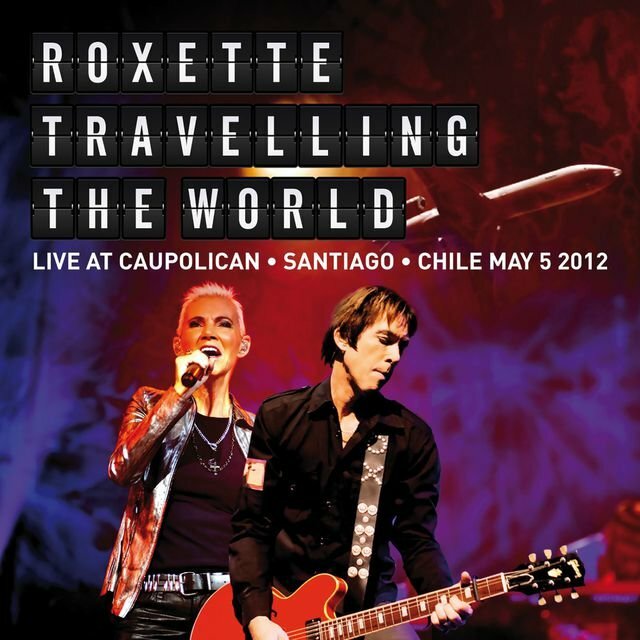 However, in the fall of 2002, Roxette was forced to curtail their activities when Fredriksson was diagnosed with a brain tumor; over the next several years, she focused on her recovery and recorded solo material, while Gessle also pursued solo projects and staged another Gyllene Tider reunion.